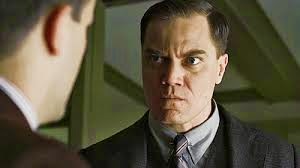 If you missed out on HBO's great series Boardwalk Empire I urge you to at least check out a couple of the Season 1 episodes where actor Michael Shannon was simply brilliant. 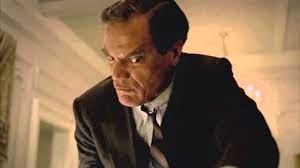 I'm not here to single out Shannon as the best of the series by a longshot. 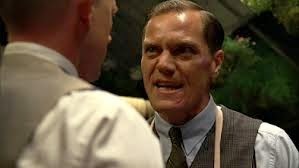 There were so many terrific performances over the five season lifespan of Boardwalk, especially by lead Steve Buscemi who I can't give enough credit to in his role as the show's central character Enos 'Nucky' Thompson. 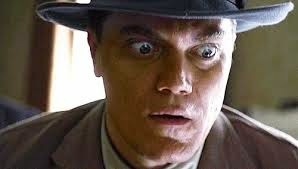 I think it's safe to say that Shannon really got to spread his wings over the 5 seasons in Boardwalk. 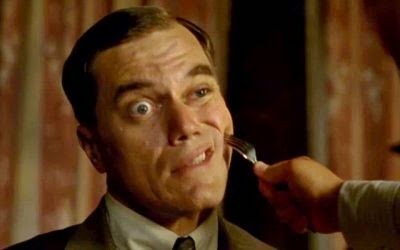 His character was more or less reduced to a sideshow after a while (no spoilers here) but was integral in the fabric of the story in its entirety. And rightfully so. 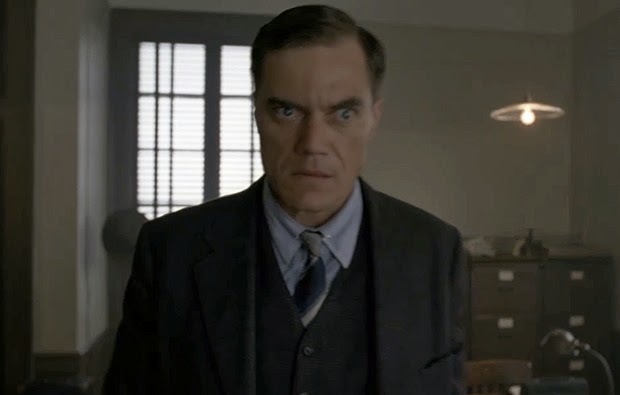 I believe that Van Alden may have been a character that the producers and writers may have originally considered disposable, but found Shannon's portrayal as the quirky, uptight and occasionally psychotic government agent to be indispensable. 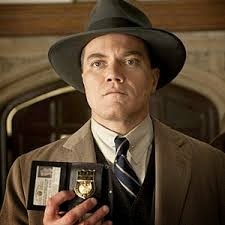 In short, Michael Shannon (as were many others) perfectly cast. 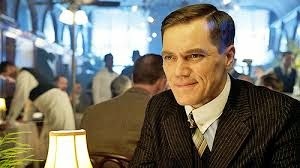 In Season 1, Van Alden leads a raid to rain on Nucky's parade during a Prohibition era St. Patrick's Day dinner with many local dignitaries to show he's the new boss in town. 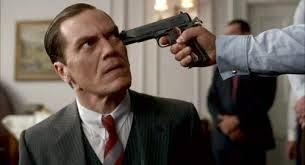 Van Alden and his agents burst through the door and he instructs the agents to "shoot anyone who tries to flee." 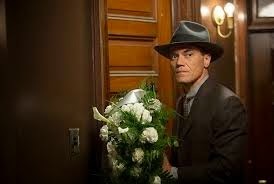 And in his most inimitable way after arresting a patsy to show Nucky he's watching tells the remaining guests to "Leave the premises in an orderly fashion." 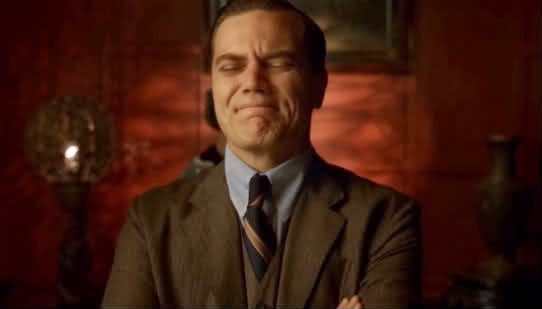 This is one of the many moments Van Alden provides throughout the series where he delivers a stoic and stiff line which is usually dripping in irony or sarcasm given the moment.